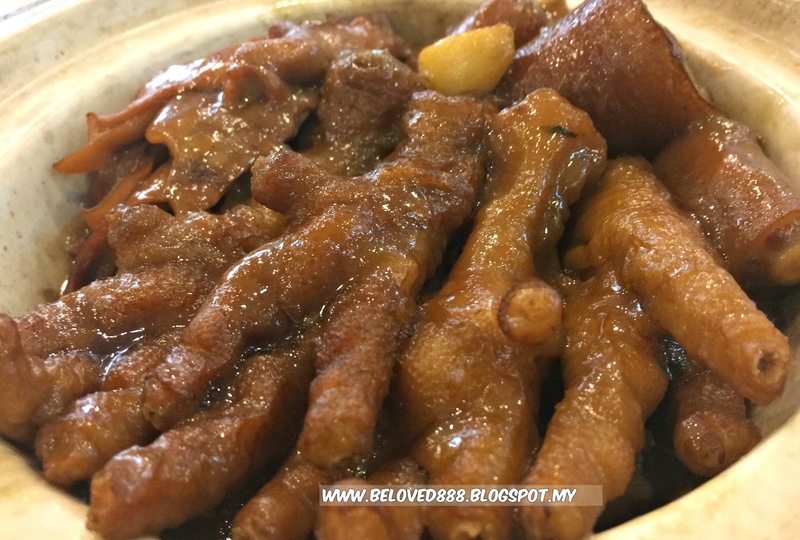 I really impress with the food presentation from Golden Dragonboat Restaurant. 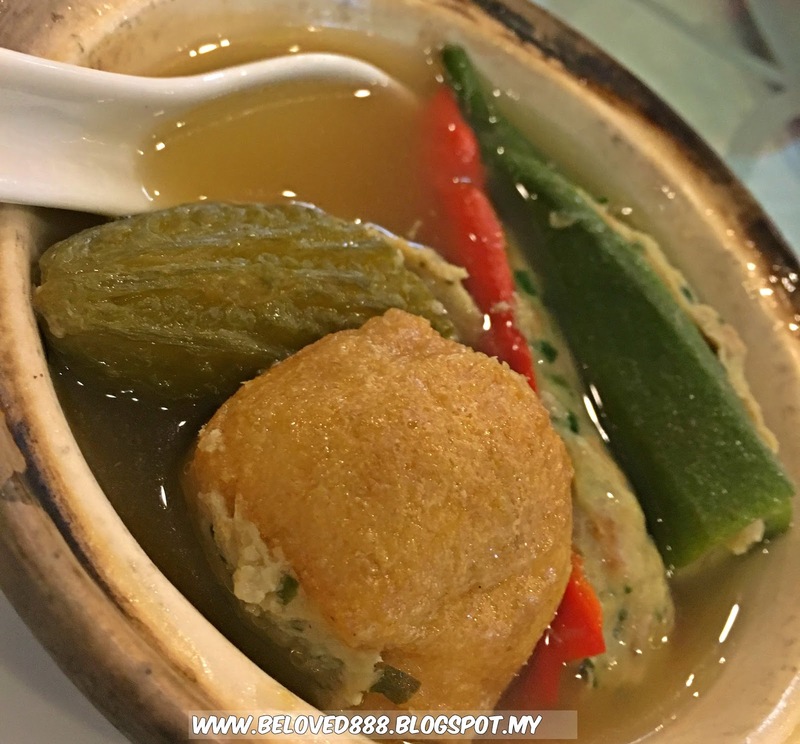 Hope you love my write up regarding their Dim Sum. Attach again the link here for your reading. 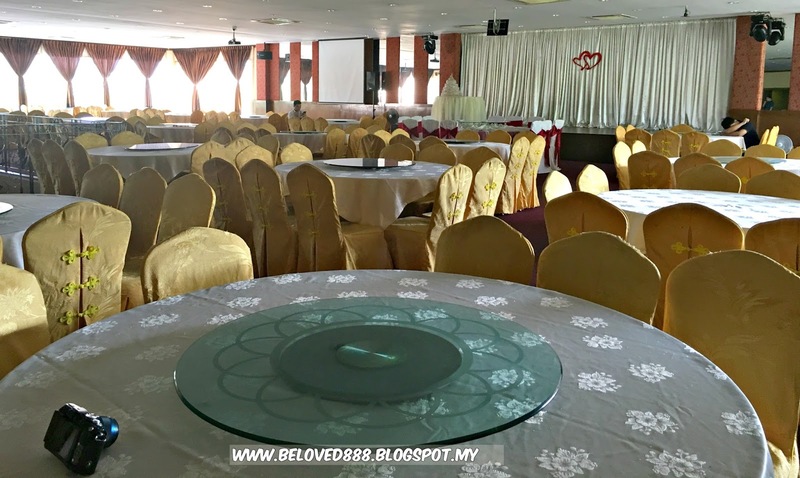 Golden Dragonboat Restaurant also cater for Wedding package as they have their own grand ballroom. 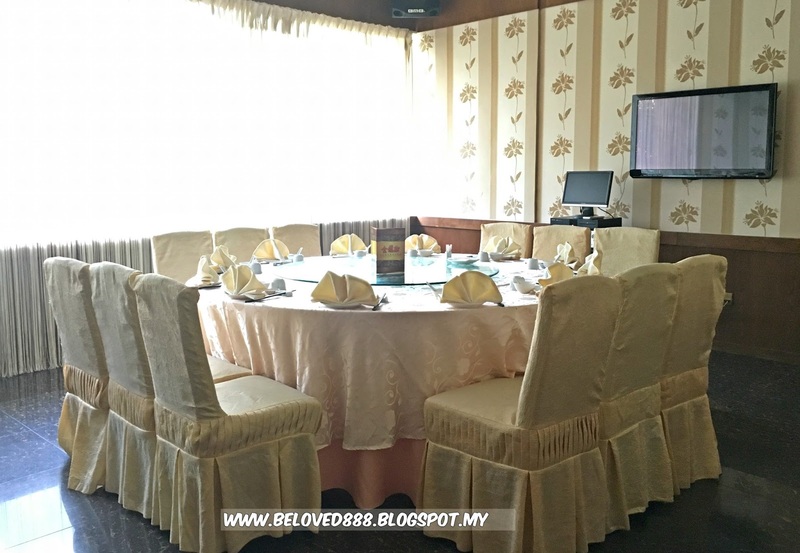 Golden Dragonboat Restaurant also have private lounge that cater for small meeting or gathering. No extra charges impose for using the private lounge. The chef is kind enough as they prepare several signature dishes for us to try. 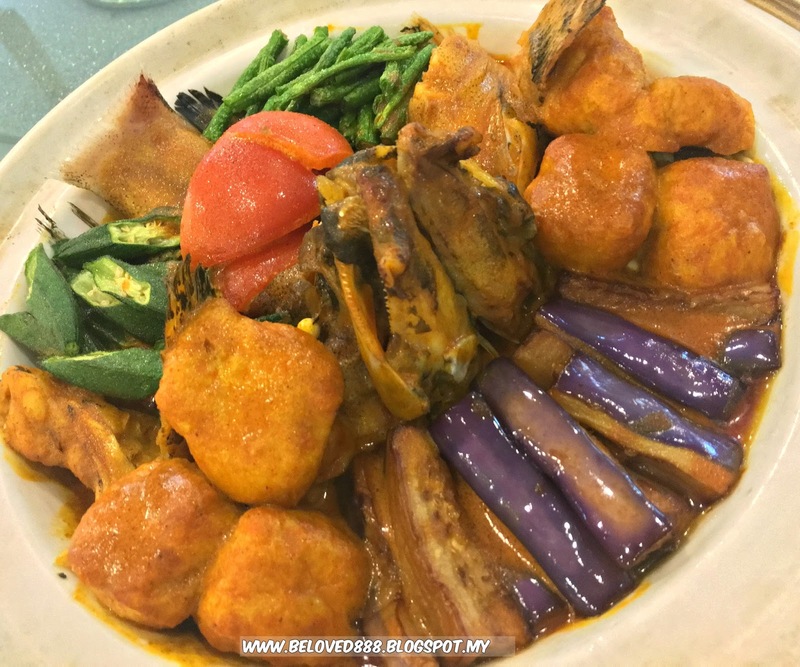 I will recommend Golden Dragonboat restaurant as their services is good and staff are friendly. I like their Curry Fish head. The ingredient is thicker and fresh. 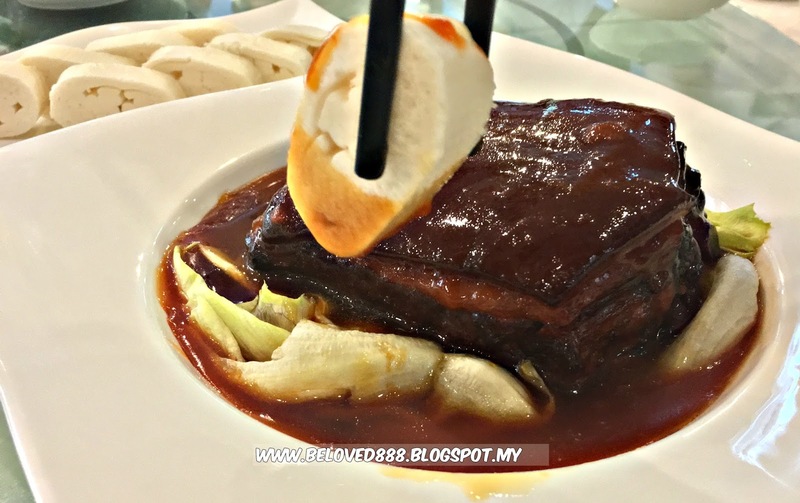 While the portion is big enough and suitable for 5-6 peoples. 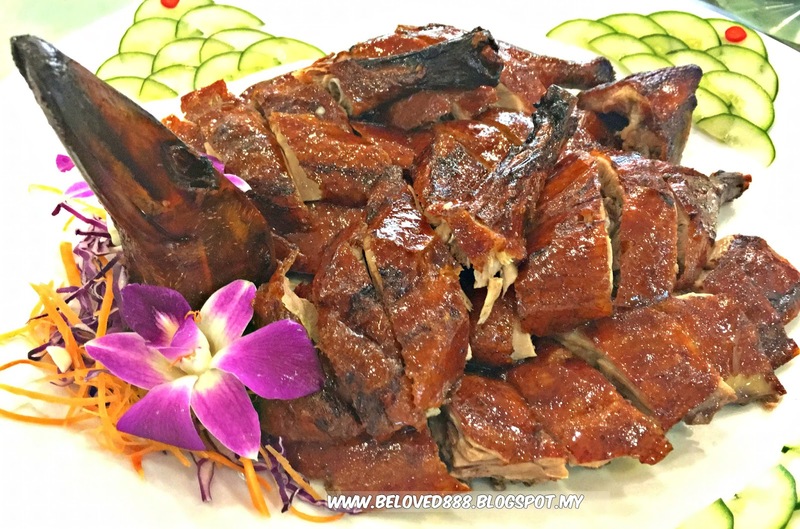 A must try dish as the roasted duck so crispy and surprising is not oily. 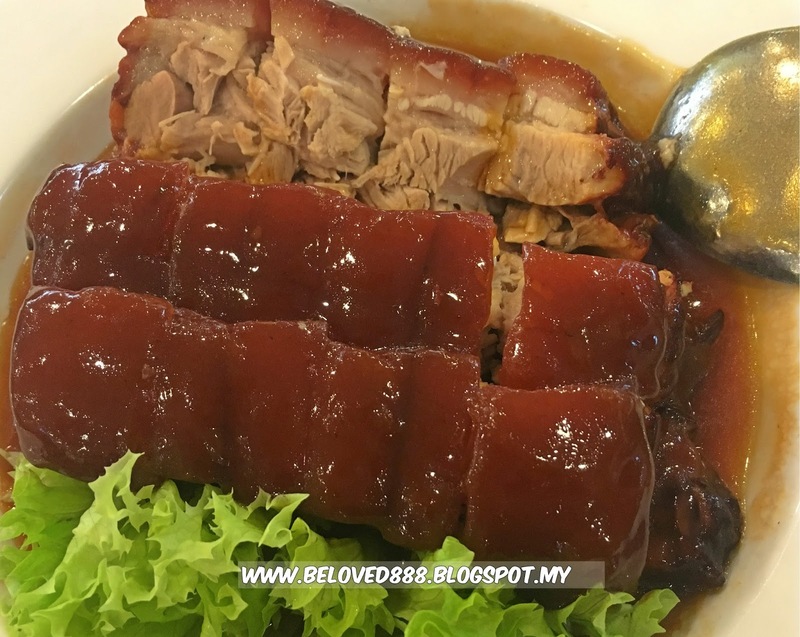 The roasted duck is a mouth watering dish and also their signature dish. 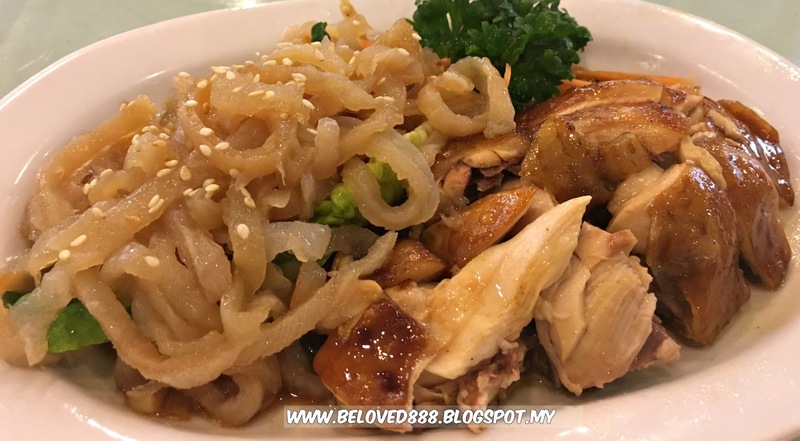 The chef is so generous with their food preparation and ensure they deliver the good quality ingredients to their customer. 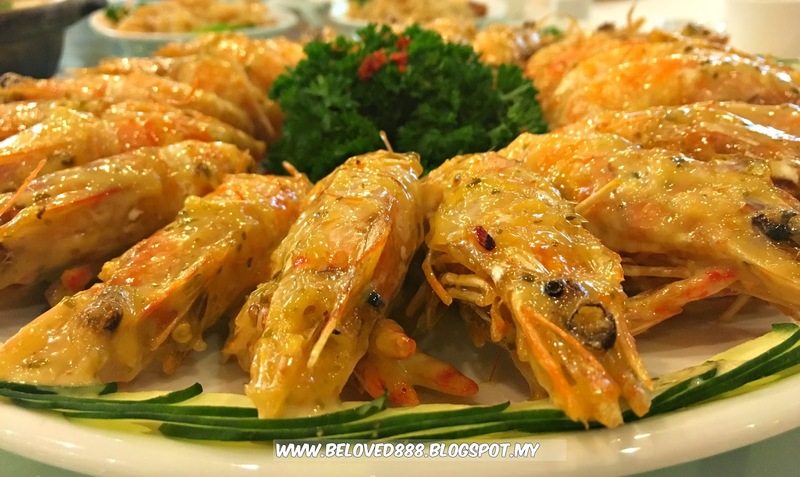 Look at the golden crispy Butter prawn. 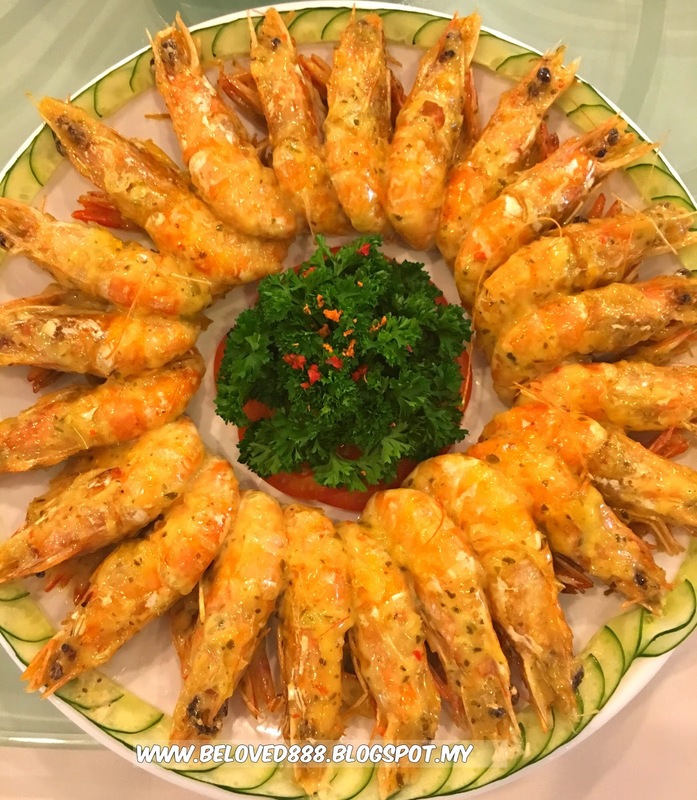 It look so tempting and indeed the prawn so delicious.